A country location with a city drive, this REO property comes with opportunity and and lots of potential. 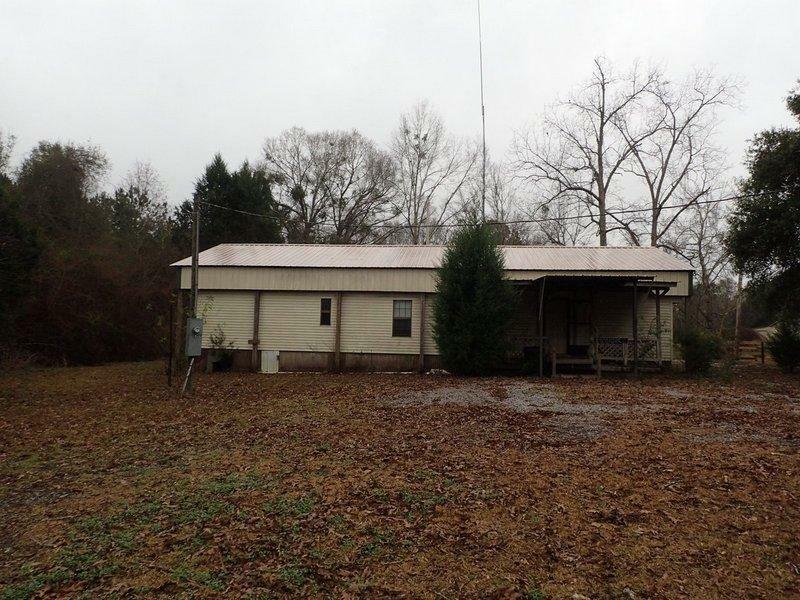 An originally 1981 Mobile home, this 2 bedroom 2 bath home has some modifications which make the home a cash only purchase. Homes price is based on condition and is a must see to consider.